It is Italy’s first national park, was established in 1922 in an attempt to preserve a microcosm of the unique but rapidly diminishing environment that is typical of the Apennine chain. It is less rocky, and characterised by lot of fauna and flora: bears, wolves, vultures, there is also the artificial basin of Lake Barrea, where the river Sangro flows into. The 50% of the park is located at altitudes higher than 2000 meters. 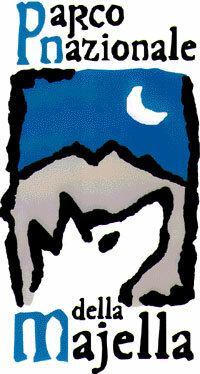 High, and intensely grown forests with picture perfect canyons and interesting caves. Majella National Park has its most important feature in the extraordinary hilliness of territory, actually more than 55% is located at altitudes higher than 2000 meters. Its inner space encloses wide lands, shows the characteristic features of a Wilderness Area, the most unique and valuable part of national biodiversity heritage. 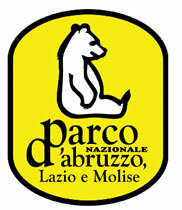 It is the larger park in Abruzzo and one of the largest in Italy. It covers a surface of 150.000 hectares. 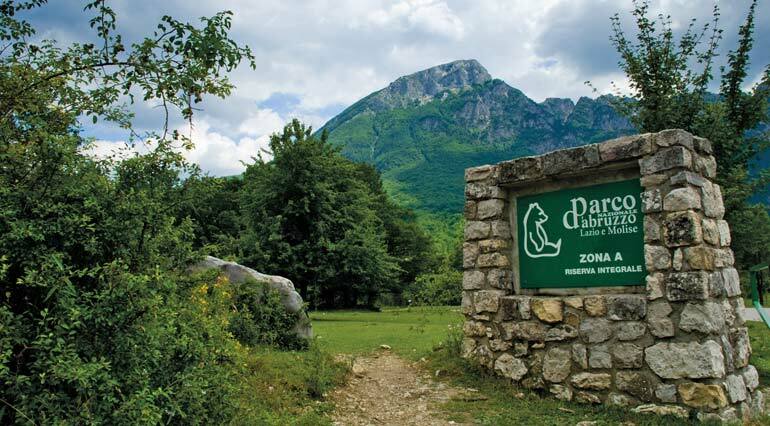 The Park is also characterized by the presence of the only glacier of the Apennines, the so-called Calderone, which is also the southernmost glacier in Europe. 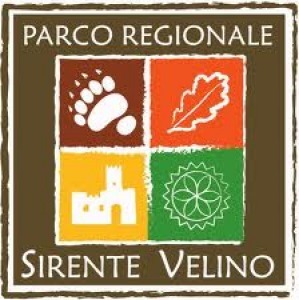 The Sirente -Velino Regional Park is little more than an hour from Rome and is easily reached from anywhere in Abruzzo. Although Velino and Sirente are not as tall as Majella and Gran Sasso, they are just as interesting as the greater massifs. It is mainly characterised by two mountain ridges with scarce plateaus in between, many forest roads and wide gravel-tracks.